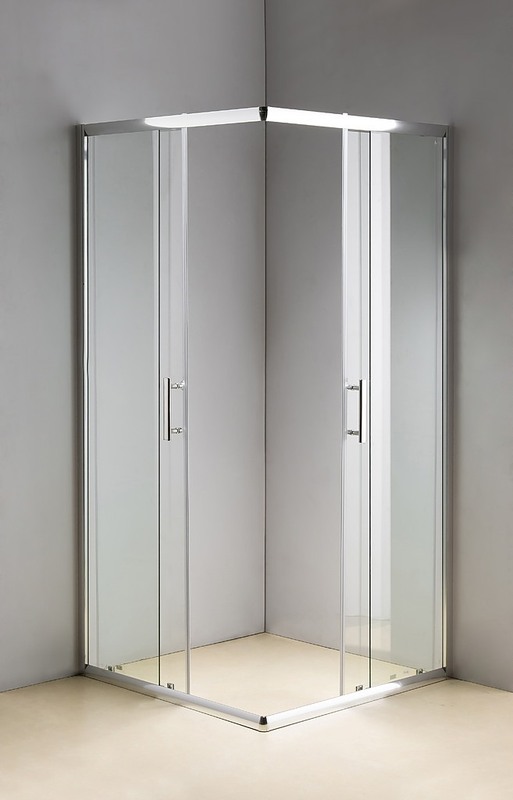 This stylish sliding double-door shower enclosure will bring elegance and utility to any bathroom! This eye-catching sliding double-door shower enclosure features 6mm quality safety glass and is as functional as it is beautiful. 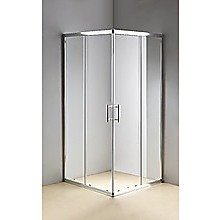 This chic shower door is a sleek addition to any bathroom or renovation. Its 16-wheel system makes opening and closing the door quiet and effortless. Cleaning and maintenance is a snap with the enclosure’s quick-release door. This lovely sliding double-door is sturdy and durable and is waterproof guaranteed. 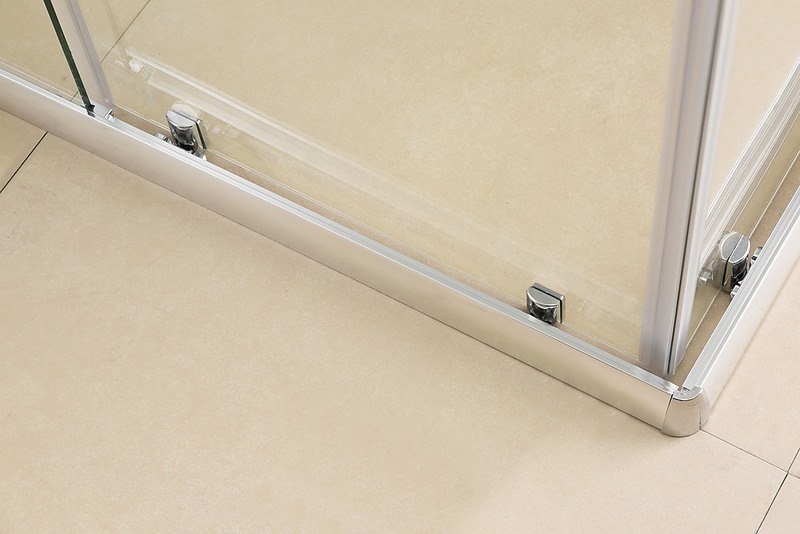 Its frame features magnetic seals and high-quality chrome handles, is made from polished chrome. 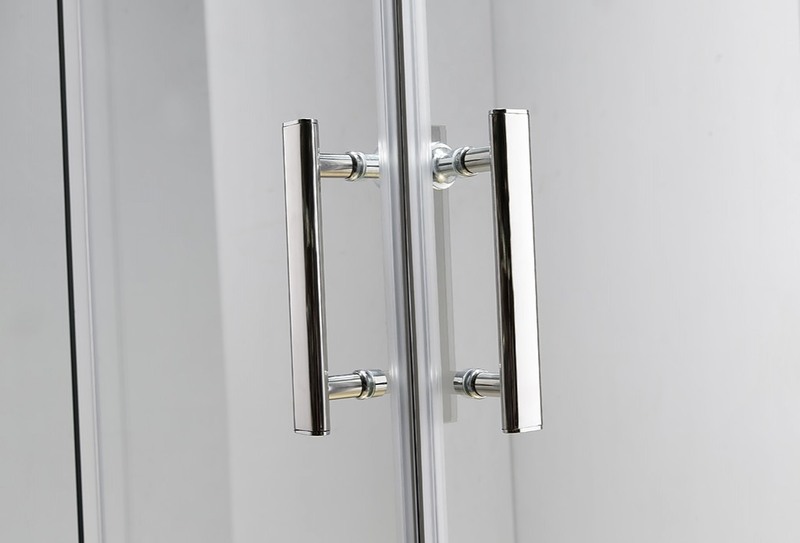 There are no worries about rust – the hardware that comes with the door is high-quality stainless steel. An on-line installation guide is available with the click of your mouse. 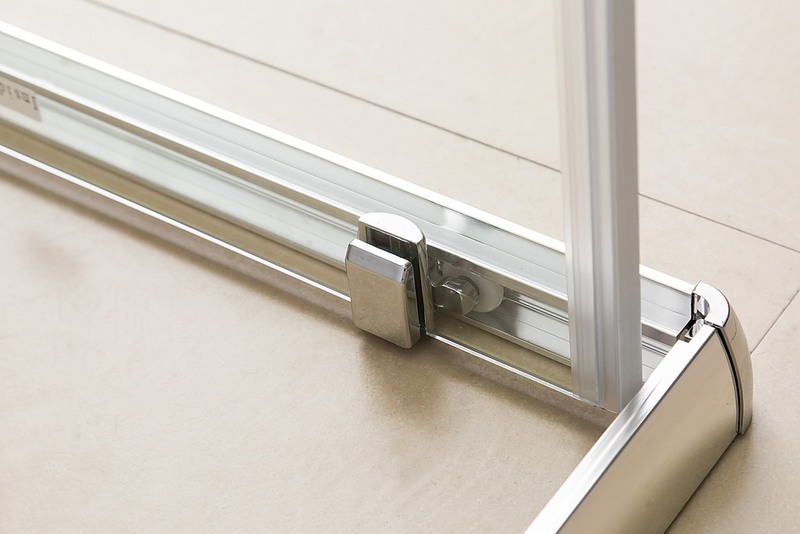 The accompanying side panel features a universal fitting that allows for right or left-hand installation with an 18mm out of true wall adjustment. Update your bathroom today! 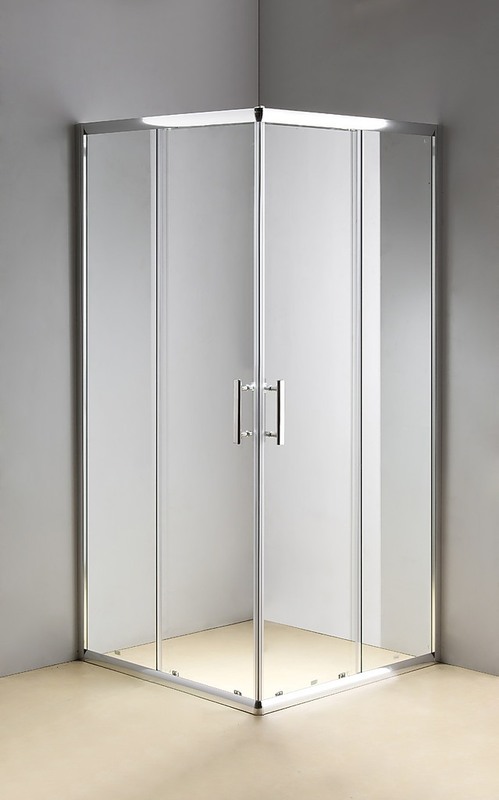 This stylish sliding double-door shower enclosure will elevate your bathroom to a whole new level. Here at FactoryFast, we don’t see why your bathroom can’t be as relaxing, stylish, and indulgent as the rest of the rooms in your home. One of the many ways in which you can up your bathrooms' style levels is to install sleek, new sanitary ware if you see fit. If you’re feeling particularly stuck.. Create a seamless and continuous look to your floor area while effectively directing water-flow towards the centre drainage outlet to keep surrounding areas dry. The 800mm Tile Insert Stainless Steel Linear Grate is perfect for the bathroom, shower, kitchen or outdoors - like your pool or patio area..